Dance Camp will include special dance instruction for two hours each morning. Maggie Osgood Nicholls, director of Encore! at The J, and her staff will provide the dance instruction. In the afternoon campers will participate in swimming, crafts and other fun J Camp activities. Campers need to have their hair pulled up, wear dance attire, and appropriate dance shoes. Some dance shoes are available for rent or purchase. Campers will perform in our Parents Watch Showcase at the end of each week. Please bring a water bottle and a great attitude! Dance Campers will study the technique of classic jazz with the funk of hip-hop. No experience required. Students will need to wear either jazz or ballet shoes & tennis shoes. 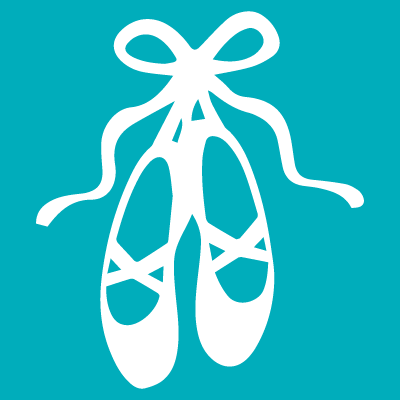 Dance Campers will study classical ballet and learn the rhythm of tap. No experience required. Students will need to wear appropriate dance shoes.